Below is a list of the different sponsorship programs you or your company can become involved in with OLL! 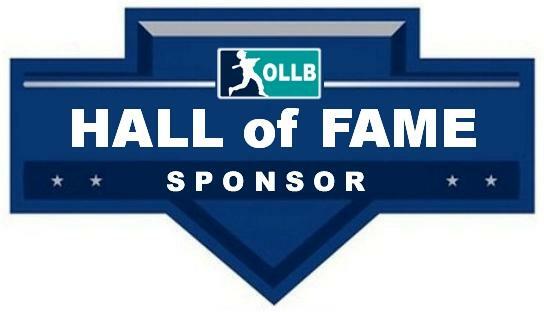 Hall of Fame Sponsor is making a three-year commitment to becoming the team sponsor for an entire division within Oakville Little League at a cost of $5,050 per season. Joint press release to local media outlets regarding division sponsorship. 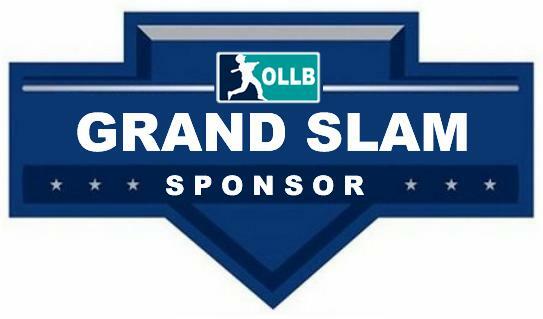 The Level 2 – Grand Slam Sponsor Package is the second highest level in the Oakville Little League Sponsorship Program. A Grand Slam Sponsor is making a three-year commitment of support for the Oakville Little League at a one-time cost of $2,550. Official Oakville Little League Sponsor status with right to use Oakville Little League logo and Official Sponsor in advertising for 3 years. 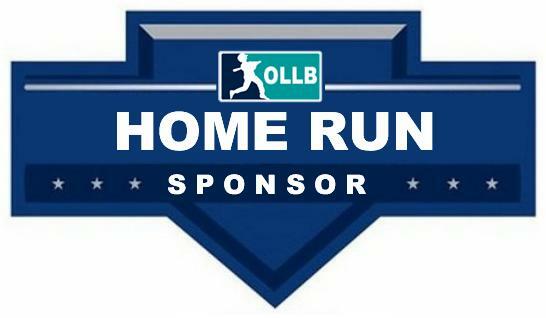 The Level 3 – Home Run Sponsor Package in the Oakville Little League Sponsorship Program is an option where the sponsor makes a one-year commitment of support for the Oakville Little League at a one-time cost of $1,050. 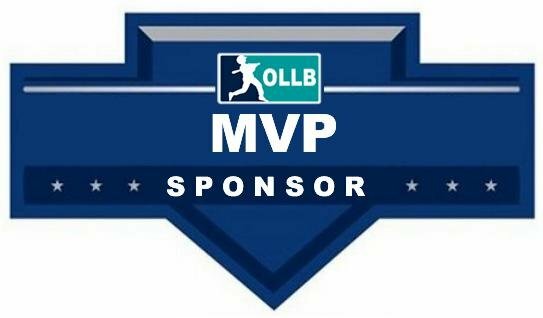 The Level 4 – MVP Sponsor Package in the Oakville Little League Sponsorship Program is an option where the sponsor makes a one-year commitment of support for the Oakville Little League at a one-time cost of $800. 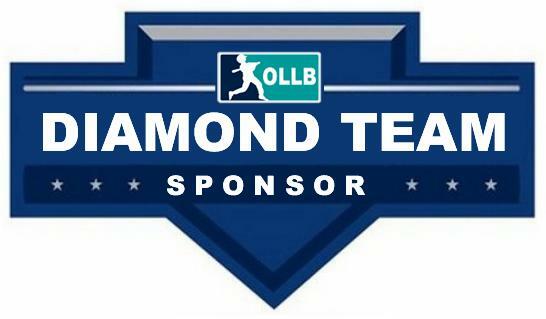 The Level 5 – Diamond Team Sponsor Package in the Oakville Little League Sponsorship Program is an option where the sponsor makes a one-year commitment to sponsor one team for one season of play in Oakville Little League at a one-time cost of $475.